Always double-check judgments that appear on a credit report and dispute any inaccuracies. A credit bureau that fails to fix an incorrect judgment after a dispute can be liable for violating the Fair Credit Reporting Act and forced to correct it. 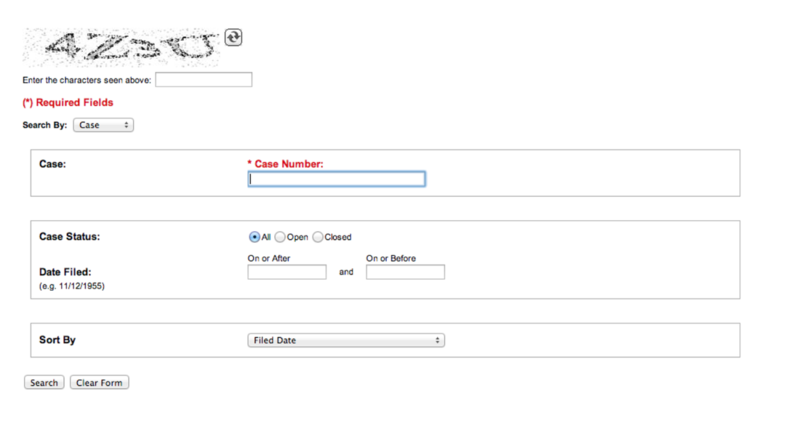 Your search will take you to a list of cases that match your criteria, which can in turn be clicked for an up-to-date docket of the case. The court docket will show the case history and the status of judgment. You can also call the Civil Court Administrator in the county of the judgment for an up-to-date judgment balance. If the outstanding amount of judgment, or the circumstances of the case, differ from what appears on the consumer’s credit report, dispute the judgment to the credit bureau reporting the mistake. To be thorough, include a copy of the docket with your dispute. If the dispute does not correct the mistake, discuss with your client the possibility of hiring a consumer protection attorney to resolve the issue. Many other states have a public judgment search function comparable to Minnesota’s. A quick Google search should lead you to most of them.